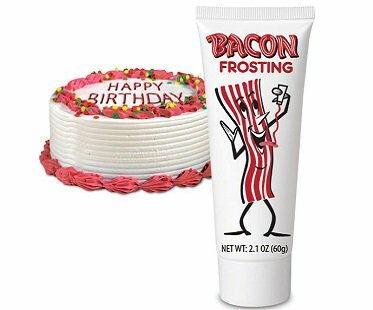 Take your bacon obsession one step further and bake yourself a delicious cake topped with this sweet and smoky bacon frosting! It's a dream come true for some! As well as cakes, you could add it to any dish you like or even squirt a little straight into your mouth!